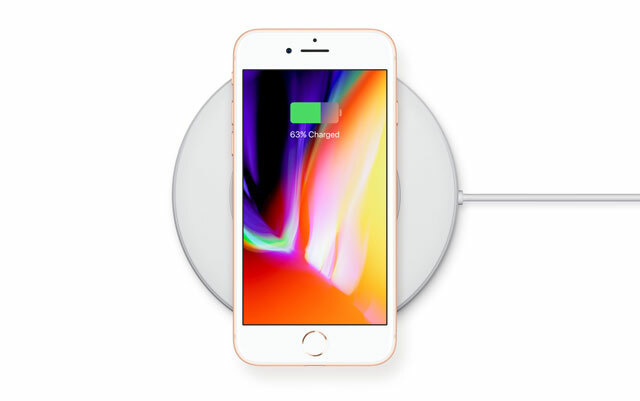 The iPhone 8 in an AirPower wireless charging mat. Apple has finally launched the iPhone 8, its upgraded smartphone for 2017. 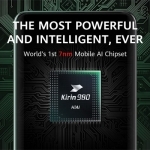 It now features a new and faster hexa core processor called the A11. It still has the classic 4.7-inch display as the iPhone 6 but with a glass back to allow wireless charging. 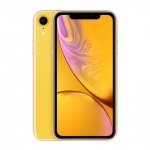 However, only two storage variants are available – 64GB and 256GB. iOS11 brings new software features to the iPhone 8, iPhone 8 Plus and iPhone X. 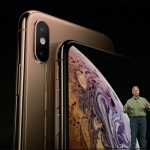 The Apple A11 chip that powers the iPhone 8, iPhone 8 Plus and iPhone X is composed of a high performance dual core CPU and another efficient quad core CPU. Of course it’s 25% faster than the A10 Fusion chip used by the iPhone 7 series. It’s designed to handle augmented reality games and apps. The company promises a more realistic rendering of 3D objects. 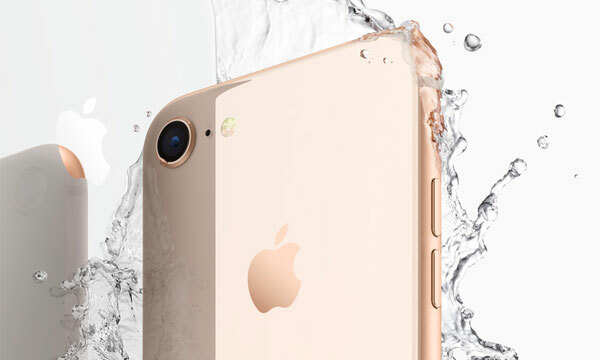 The iPhone 8 touts its IP67 certified water resistant body. The iPhone 8 flaunts a 4.7-inch HD retina display with True Tone technology. It uses the ambient light sensor to adjust the white balance of the display to match the surroundings for better eye comfort. It has a durable glass panel for both the front and back. Meanwhile, the sides is lined with aluminum for strength. 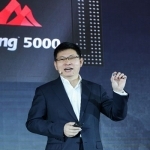 Its fingerprint sensor is embedded under the home button while the entire phone is water and dust resistant. 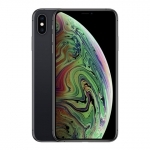 It has an IP67 certification. Unlike the bigger iPhone 8 Plus and iPhone X, the iPhone 8 comes with just a single rear camera. It’s 12 Megapixels with f/1.8 aperture for low light photography and optical image stabilization for shake-free videos. On the front, there’s a 7.0 Megapixel selfie snapper that uses the screen as its flash. 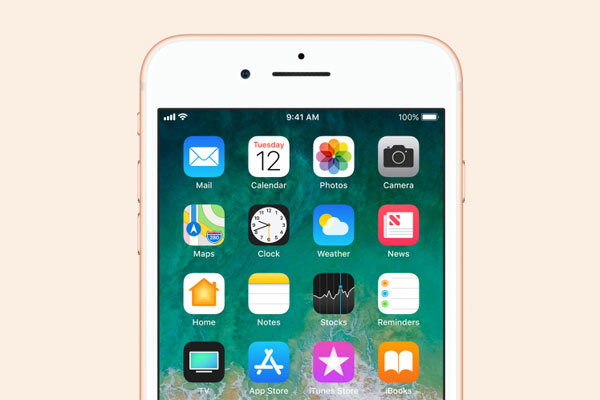 The iPhone 8 is still as single nano-SIM smartphone with 4G LTE connectivity. There’s dual band Wi-Fi, Bluetooth 5.0 and NFC for Apple Pay too. Thankfully, it now uses USB Type-C port. This is used for charging, connecting to a PC or Mac and sadly, audio output. As usual, Apple didn’t provide the exact mAh rating of the iPhone 8 battery. It promised a longer battery life than the iPhone 7 though. Its biggest news about power is wireless charging. It’s called AirPower and uses a mat where an iPhone, Apple Watch or a set of AirPods can be placed to re-charge. The iPhone 8 has an official price of $699 for the 64GB storage variant. 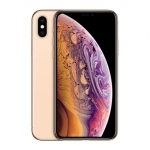 That’s around ₱35,500.00 with the 256GB variant costing a little more than ₱43,000.00 based on current forex rates. Shipping in the US starts on September 22, 2017 but the official release date and prices in the Philippines are still to be announced.